Buy the Sanipro UP online and save time and money. 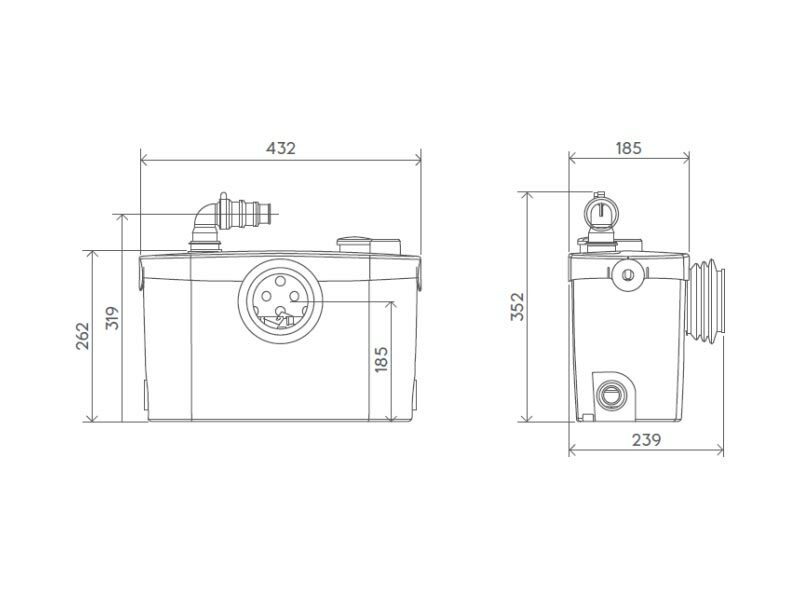 The Sanipro UP is the new version of the original Sanipro external macerator pump. 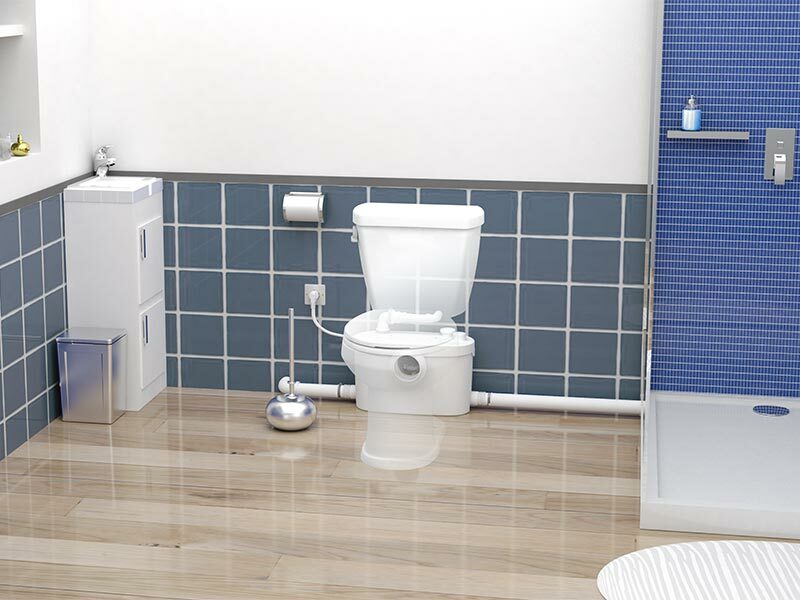 It maintains the ability to install a new toilet virtually anywhere. The Sanipro UP allows you to install a full shower room, for instance if adding en-suite facilities to a large bedroom. It can also be used in loft conversion and home extension applications. 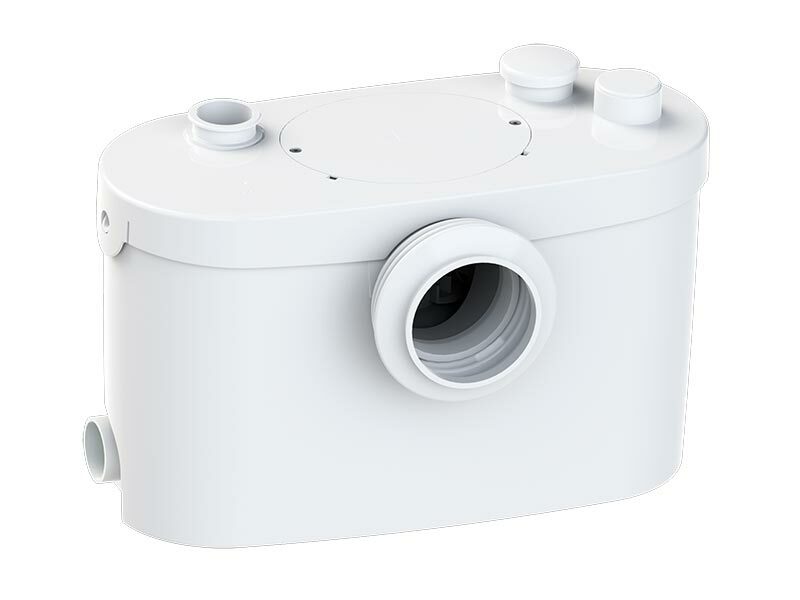 Sanipro UP will take the waste from a WC, shower unit, and wash basin, and pump it quickly and quietly through pipework as small as 22mm diameter, to a remote septic tank or sewer. It is economical and easy to install, works with all standard sanitary ware, and can be concealed behind a removable panel. 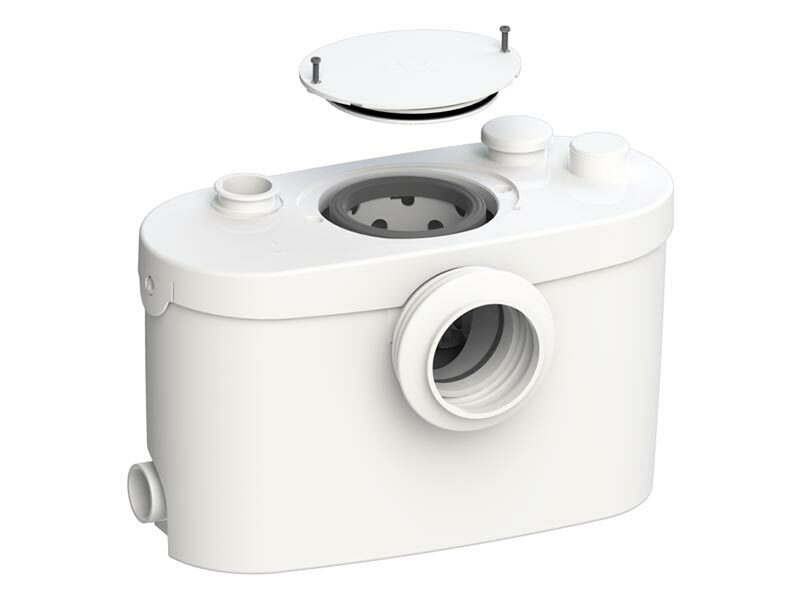 The Sanipro UP requires 210mm clearance behind the WC. The Sanipro UP comes with an extended 5 year warranty. The Sanipro UP along with all of our SANIFLO Systems and Kinedo Shower Cubicles can be bought online with the reassurance of dealing with the leading SANIFLO & Kinedo Agent in the UK.